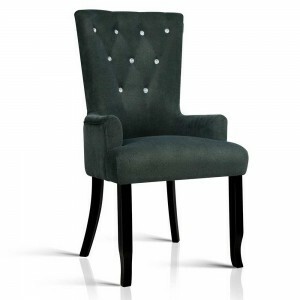 The right set of dining chairs need to be the perfect harmony between style and comfort. 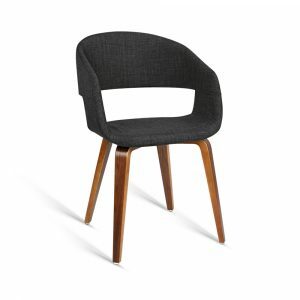 An enjoyable meal can easily be interrupted by a chair that pushes its way into your behind and makes having the meal more of an endeavour than a pleasure. You squirm, wriggle and roll until you finally say “hey, we need some new dining chairs”. 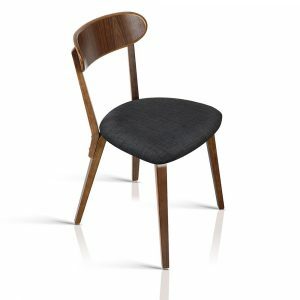 Someone dining with you agrees, and comments on the fact that they are not very aesthetically pleasing as well as being supremely uncomfortable. 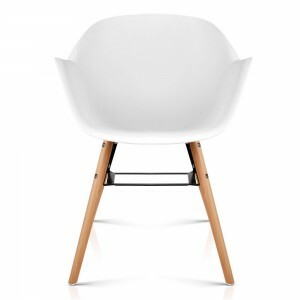 This is when you decide to buy a new set of dining chairs, and this is where Luxy Living happily step into the fold. 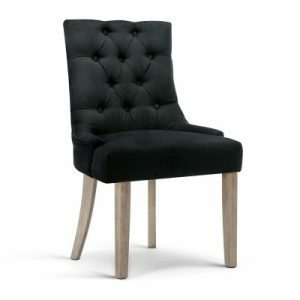 We have a range of elegant and comfortable designer dining room chairs for sale at our online store. 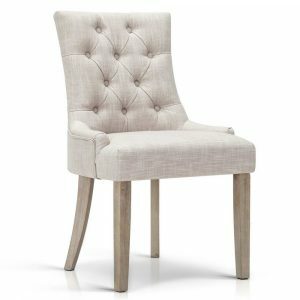 From the stylishly chic to the tastefully retro and rustic French provincial designs, we have styles of dining chairs for any home or dining room’s design aesthetic. 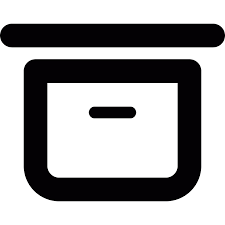 We provide fast shipping throughout Australia on all orders, as we don’t want you to continue with those outdated, uncomfortable dining for a moment longer than you should have to. 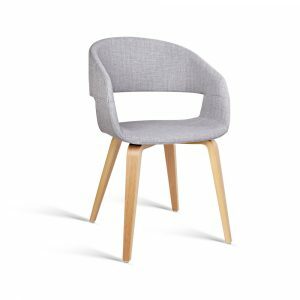 For whatever style your dining room takes on: contemporary and minimal, antique and elegant, even a beigey, beachy style, we have the perfect set of designer dining chairs for you. 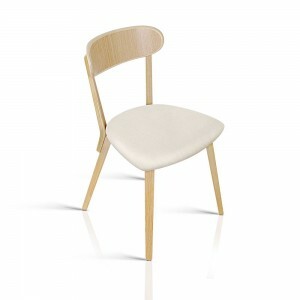 We have dining chairs of all colours and shapes, with our elegant varieties including the classically minimalist Hektor set, the beautifully European Henrik set and the Japan-chic all making the perfect accompaniment to a dining room with style and sophistication. At Luxy Living, we believe in the importance of having a stylish variety of furnishings at the home to enhance its style and comfort. 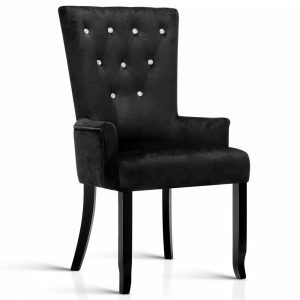 Therefore, we specially select and trial all of our chairs to ensure that they are of the greatest comfort for the home or dining room that are situated in. 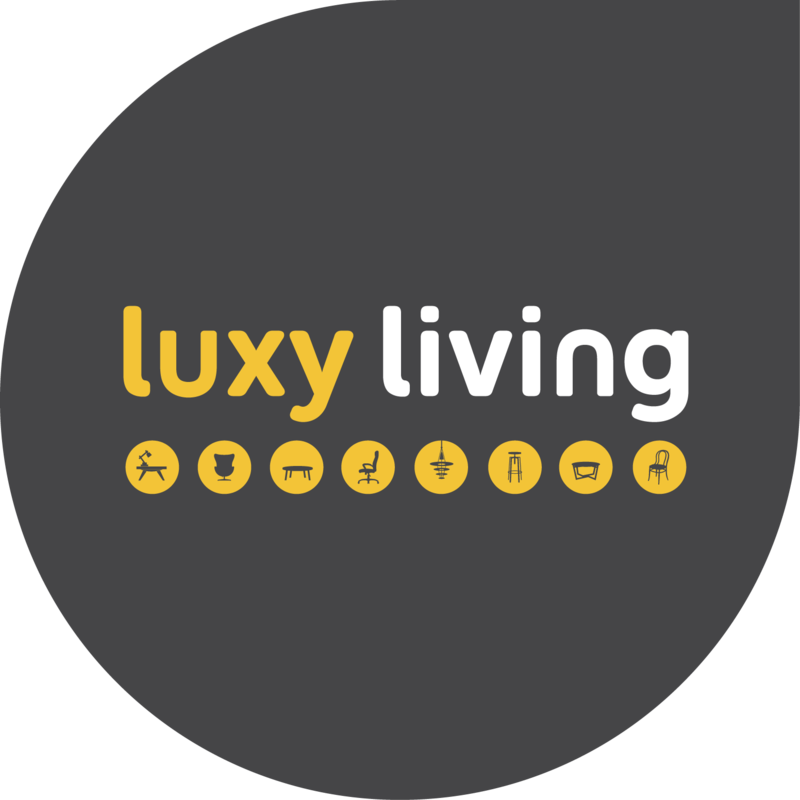 Simply browse through our collection online and find the style that is most suitable for your home’s design, and feel free to get in contact with the friendly team of staff at Luxy Living if you have any further enquiries about the pieces we have on offer. We’re always happy to discuss what we have, and will be happy to have a chat with you about our extensive range of stylish, excellent quality pieces. 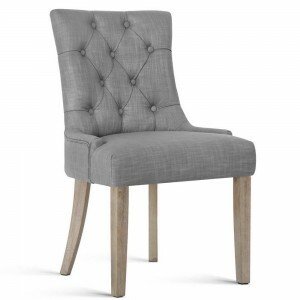 If you like our range of dining chairs, make sure to look through our range, including dressing tables and executive chairs, to find designs to match your overall aesthetic.